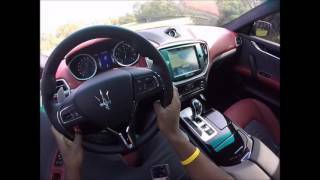 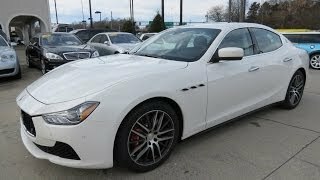 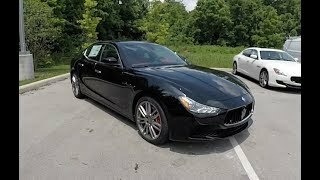 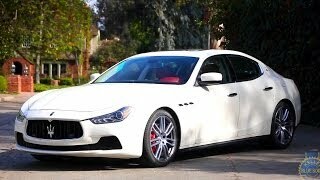 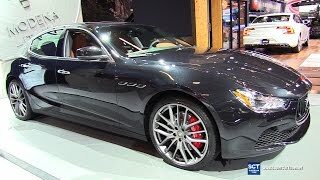 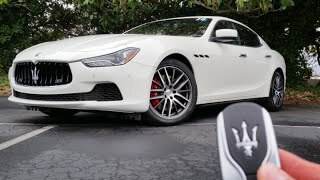 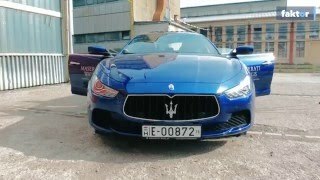 Check out this Maserati Ghibli S Q4 Test Drive, Walkaround, and Review in 4K Ultra HD! 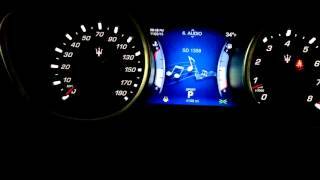 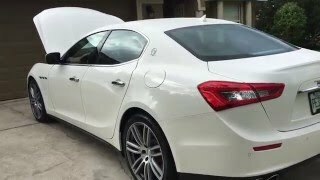 John D. Villarreal and Angelina give this extensive review, test drive, demo, and walkaround of the 2016 Maserati Ghibli S Q4. 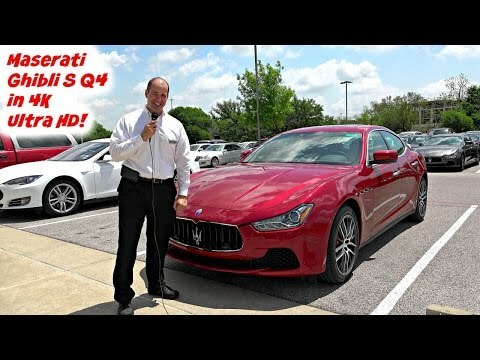 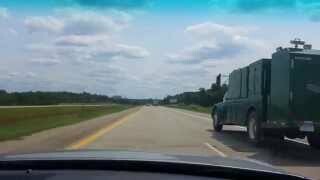 Note: at the time of doing this video John D. Villarreal is a fleet sales manager at Audi North Austin and is paid by Audi North Austin as an employee, but is not paid specifically to do videos, nor is he paid by Audi to do videos. 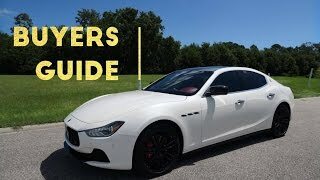 No one asked John to make this video. 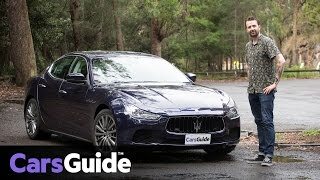 John owns and controls the content of this video. 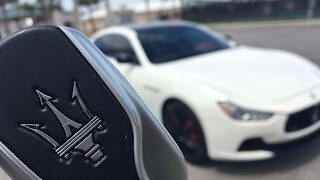 All of John's opinions are his own, and his honest opinions. 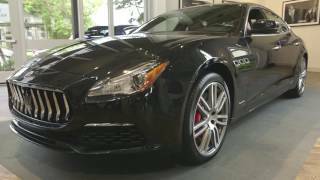 Also note: at the time of making this video, Angelina is a salesperson at Maserati of Austin. 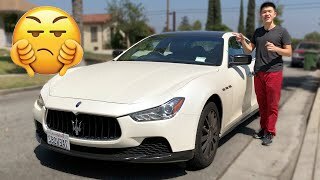 She was not paid by anyone (To the best of John Villarreal's knowledge at the time of making this video) to do this video, and all her opinions are her own, and her honest opinions. 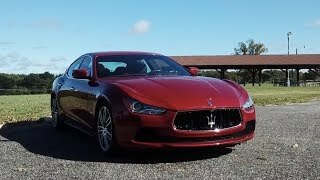 Finally, obviously, if you buy a vehicle from John at Audi North Austin, Maserati of Austin, or Porsche of Central Austin he will make money selling you a vehicle. 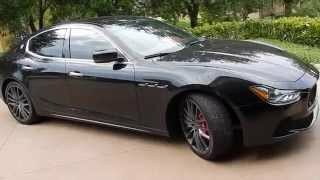 Similarly, if you buy a vehicle from Angelina at Maserati of Austin, she will make money selling you a vehicle.